Application: FDA approved food hose designed for the delivery of fatty foods such as milk,edibleoil,daily products etc. 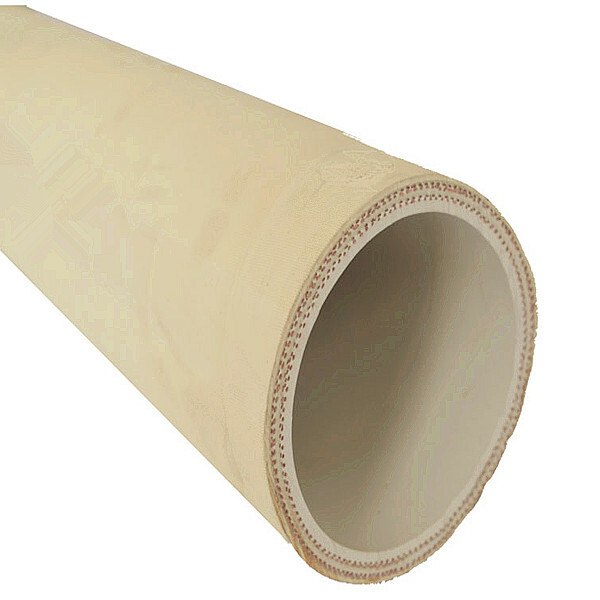 Cover: Smooth(wrapped finish),synthetic rubber, weathering resistant. 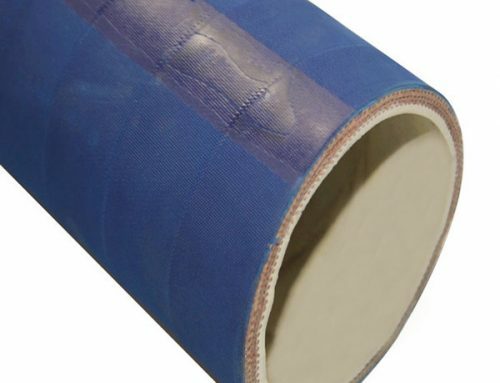 This rubber hose is recommended for the food transfer application that demands both flexibility and ruggedness with a clean white FDA Grade tube. 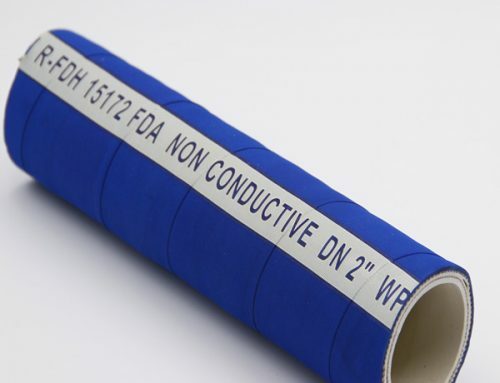 The food grade nitrile tube is odorless and tasteless for those oily transfer applications. 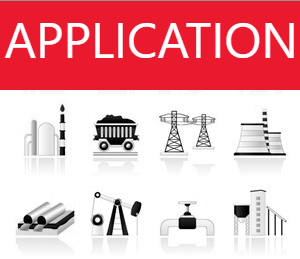 Excellent for discharge applications. The ultra smooth microbe resistant tube is built on special stainless steel mandrels for cleanliness.